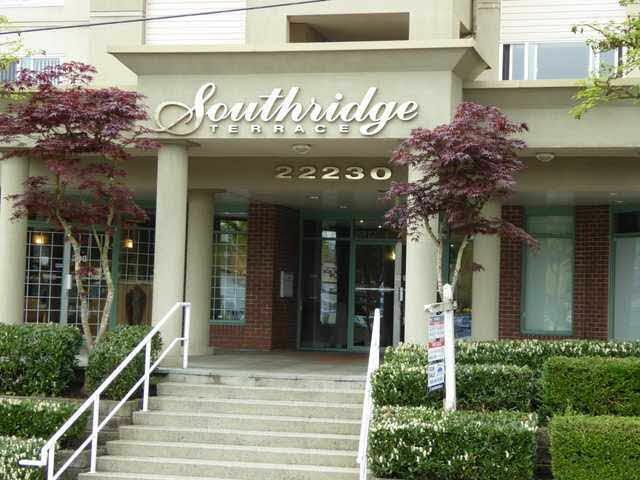 Biggest, brightest and best unit in Southridge Terrace! Top floor, 2 bedroom, 2 bath unit feels like a well laid out rancher. Big kitchen, laundry area, and high ceilings. All this and only a short walk to the West Coast Express. Well run self managed building means low maintenance fees.